Implement proven strategies for eliminating your student loans and become a debt-free lawyer. Make smart decisions with your investments and watch your net worth multiply. Put together a plan for financial independence and quit the rat race whenever you want. Want to benefit from the tax code? Then, you should learn the tax code. But you don’t have to learn all of it at once. The Roth IRA is an account many high-income earners avoid because contributing takes jumping through a few extra hoops. Savvy investors understand the need to take advantage of every tax-protected account available. 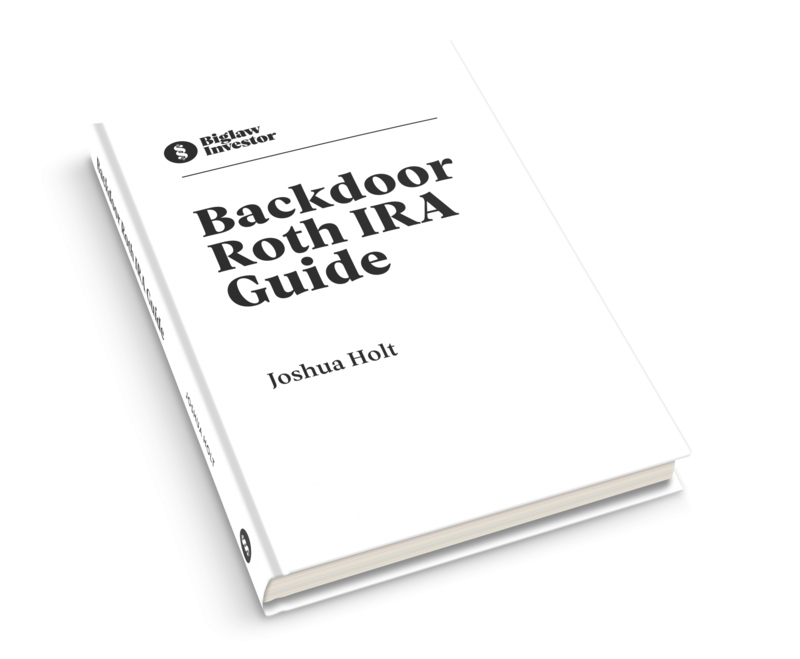 Are you willing to spend a few minutes following a detailed step-by-step guide to make a Backdoor Roth IRA contribution? If so, you could easily add another $100,000 into tax-protected space over a decade.